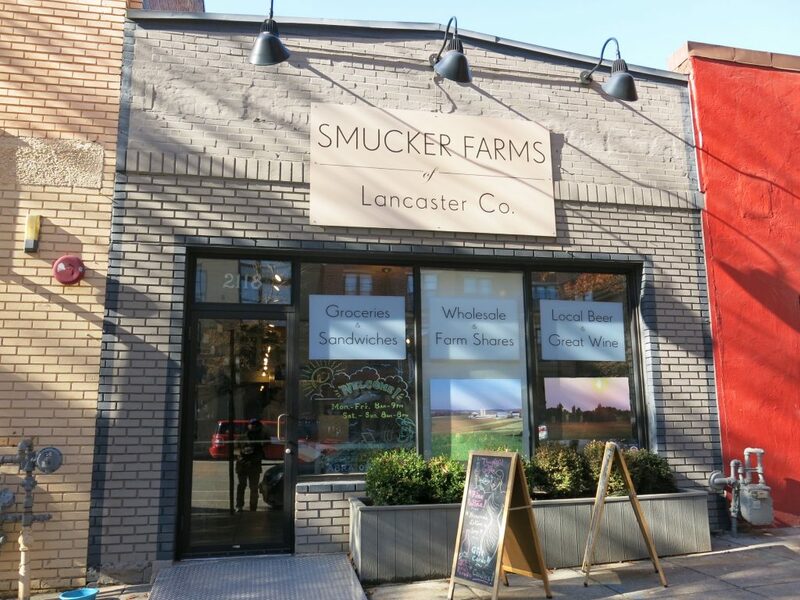 “I am sorry to say this but this Saturday will be the last day that Smucker Farms opens its doors. A confluence of events including an acrimonious landlord dispute, lack of strong management acumen on my part, and a hundred other things, means that we can no longer sustain operations. Thank you all very much for your participation and support through the years. Ed. 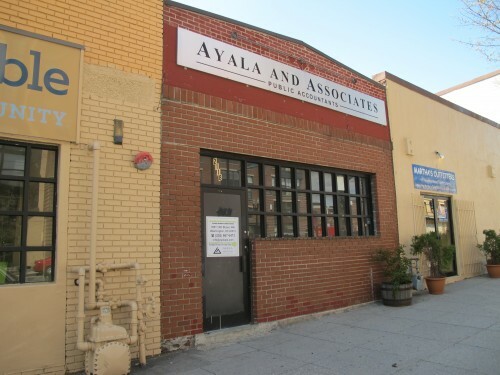 Note: A massive development is coming to this block when neighbor Martha’s Table sells and moves.